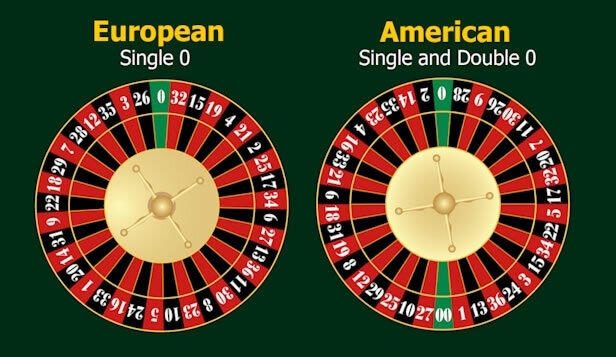 The rules are the same as for European Roulette except that the double zero works in the same way as a single zero result. 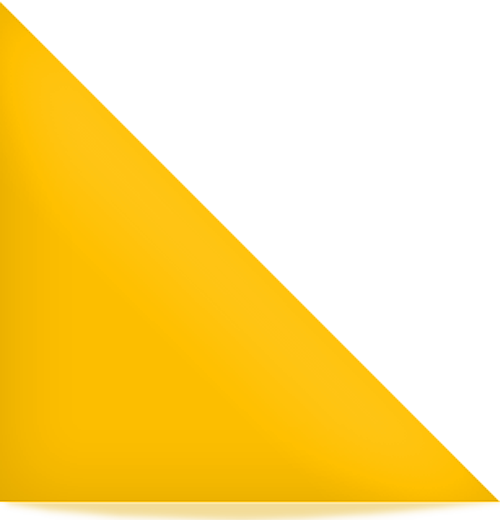 Some American casinos do allow an additional bet called a “basket bet” which is staked by placing chips in the same way as for a line bet on the outside of the dividing line between the zero row and the row featuring 1, 2 and 3. 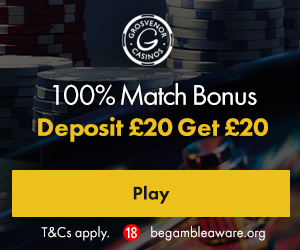 This bet normally pays out 6 to 1 which gives it odds worse than any other roulette bet. If possible always play European Roulette and avoid American roulette!